↑ V. K. Subramanian (1980). 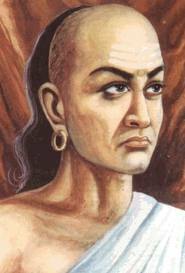 Maxims of Chanakya: Kautilya. Abhinav Publications. pp. 1–. ISBN 978-0-8364-0616-0. Retrieved 2012-06-06.